‘Firefly’ Soundtrack LP Coming Soon! All you Borwncoats, listen up. 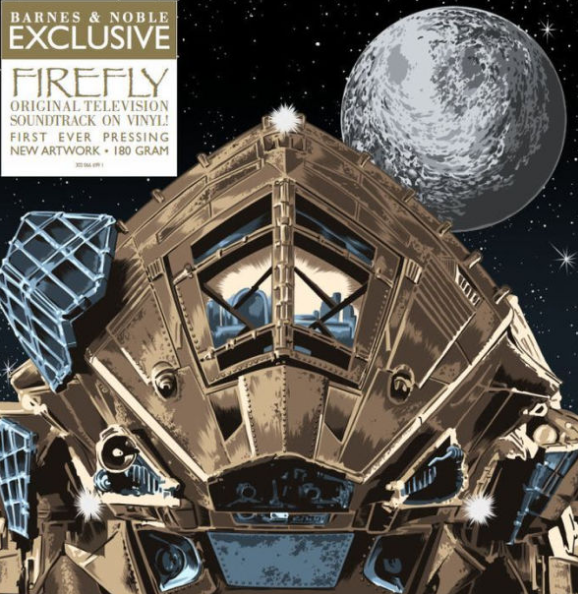 Varèse Sarabande will release a double-LP vinyl of the ‘Firefly’ soundtrack, which will be exclusively sold at Barnes and Noble. I can’t believe I’ll get to listen to all the music from the show on vinyl finally. It will release on August 12th. It’s only $29.99. Below is the official press release. Varèse Sarabande will release an exciting LP this month, exclusively available at Barnes & Noble beginning August 12, 2016. The first is the Firefly soundtrack double-LP, with music by Greg Edmonson (TV’s King of the Hill, Uncharted 1-3 video games). Tulsa-born Greg Edmonson proved to be the perfect choice for Joss Whedon’s space wester. After relocating to LA, Greg landed his first scoring gigs for the hallowed TV animation company Hanna Barbera. His work for the medium caught the attention of one its most in-demand composers, and soon Greg was working alongside multiple Emmy-winner Mike Post on hit series such as L.A. Law, Quantum Leap, Wiseguy, and Cop Rock. An Emmy® nomination for one of Greg’s songs served as proof that he had found his niche and was on the scene to stay. Greg’s next taste of success came on Mike Judge’s long-running animated series, King of the Hill. For that edgy comedy Greg created a satirical American sound that combined Texas guitar with an orchestra – music that could be as humorous as it was heartfelt. 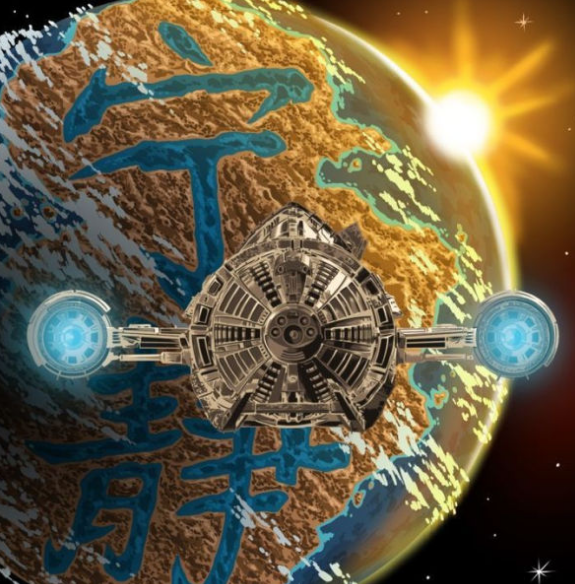 He followed that ride by developing the distinctive sound of Joss Whedon’s revered sci-fi show Firefly, conjuring a unique orchestral Americana style that artfully integrated such culturally diverse instruments as the dobro, duduk, and saz. Greg’s credits also include several independent films including Blue Ridge Fall, Luckytown, and Montana Amazon, and the first three games of the Uncharted series for which Greg earned the BAFTA and AIAS awards. This entry was posted on Tuesday, August 2nd, 2016 at 3:36 pm	and is filed under Music, News, Television. You can follow any responses to this entry through the RSS 2.0 feed. You can skip to the end and leave a response. Pinging is currently not allowed. Actually that’s 12 of the original 14 episodes. « Jason O’Mara Joins Cast of ‘Marvel’s Agents of S.H.I.E.L.D.’!!! !